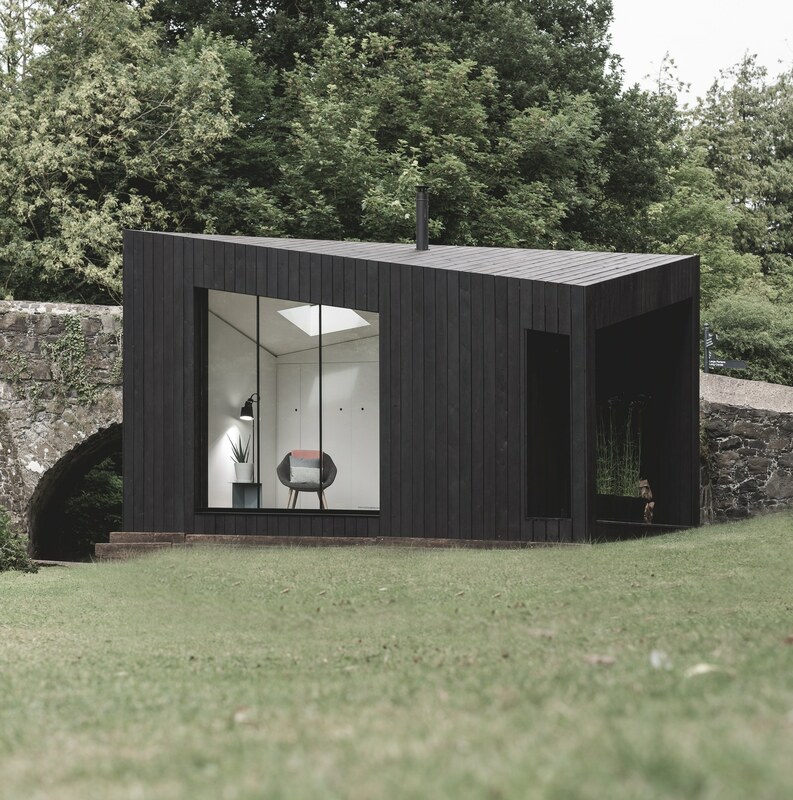 This is style with plenty of substance and there is no “probably” here… there or indeed anywhere these spectacular garden rooms are situated. 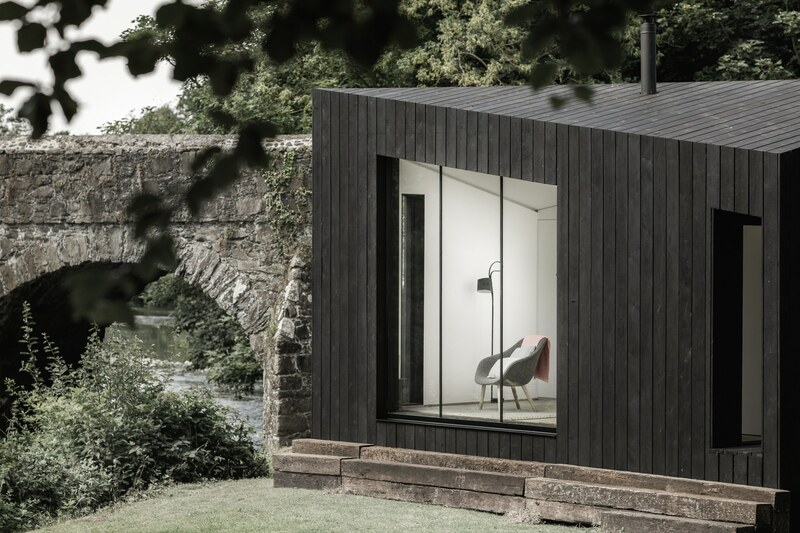 If you need more space, guest, garden rooms or a new style of flexible living then the cutting-edge design for these contemporary buildings are for you. 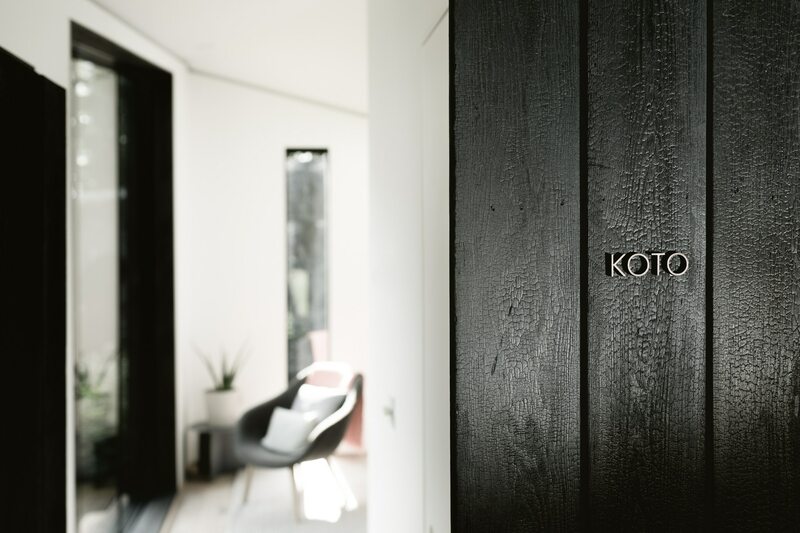 KOTO Cabins have up to four bedrooms and come in many configurations, designed to suit the individuals use for outside living. 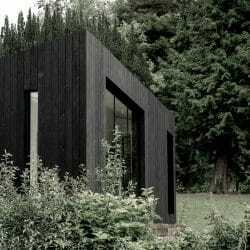 The Scandinavian inspired Architectural shapes are planned with precision and with attention to detail in the build, they are designed to last a lifetime. 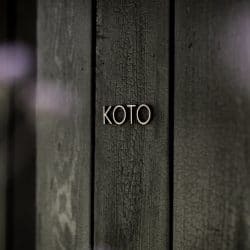 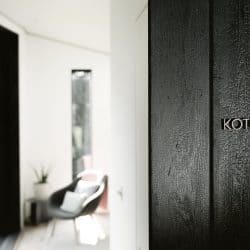 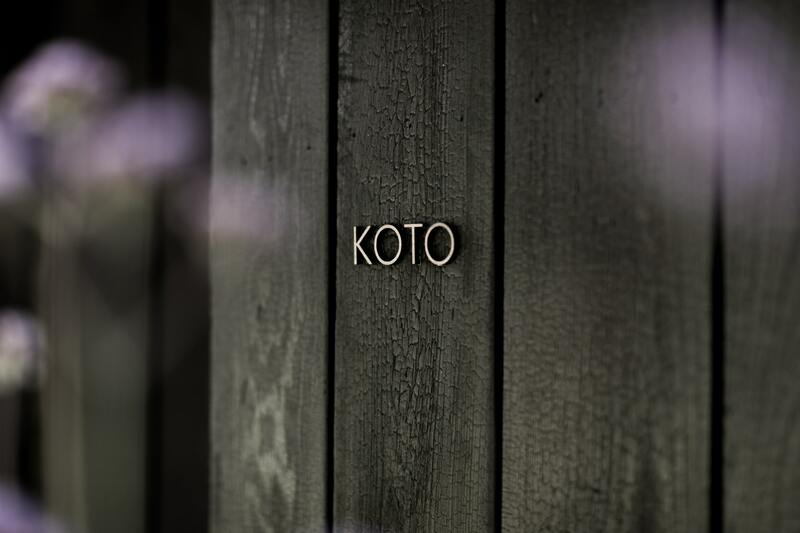 Whilst creating small buildings that are energy neutral, KOTO has the highest respect for the environment which extends to all of the people they work with to deliver these unique buildings. 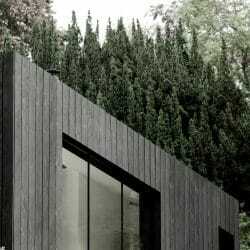 Whilst there is an underlying theme. 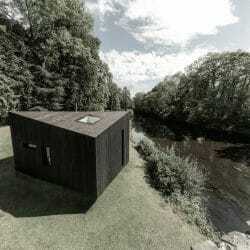 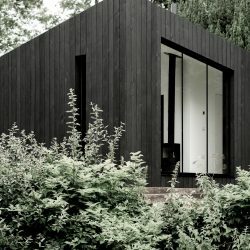 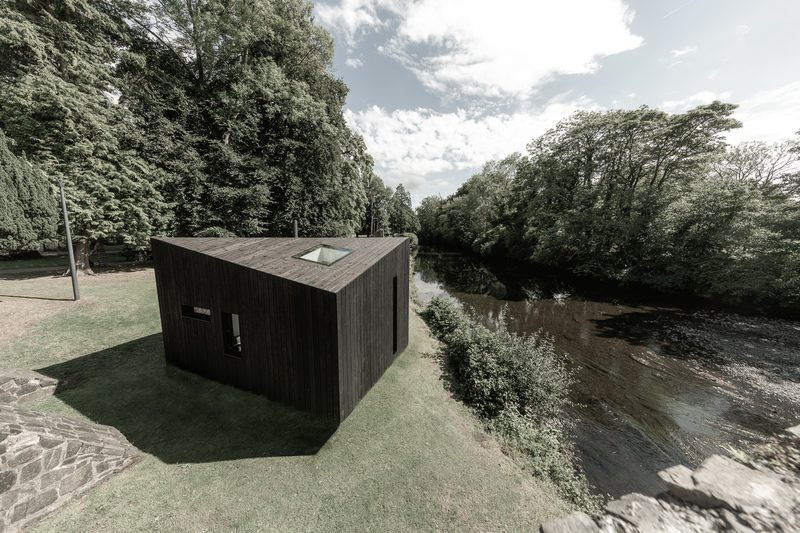 These Cabins are all bespoke and have many different components. 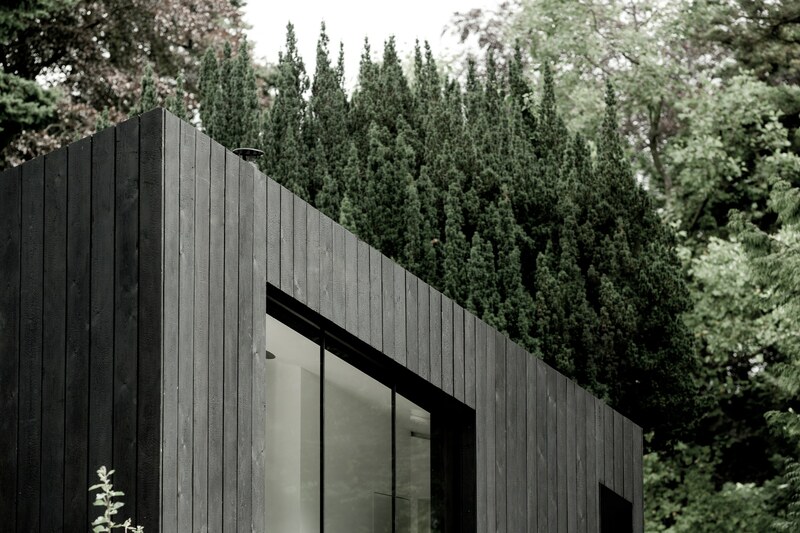 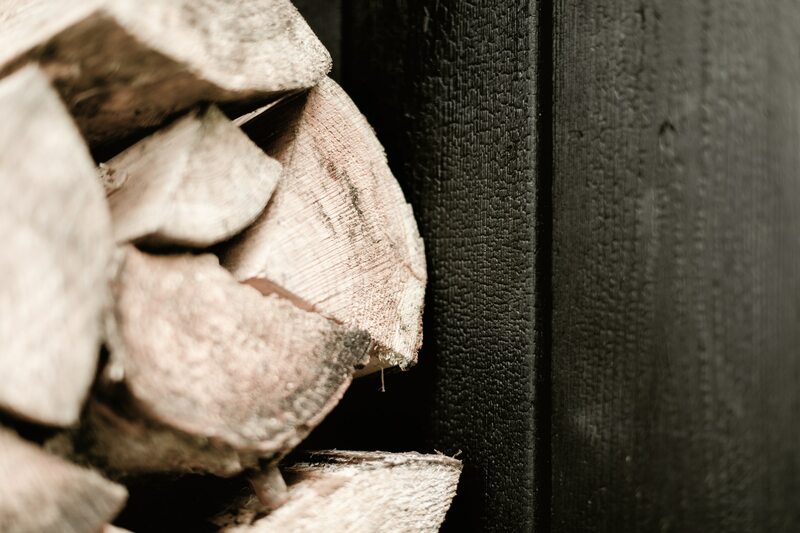 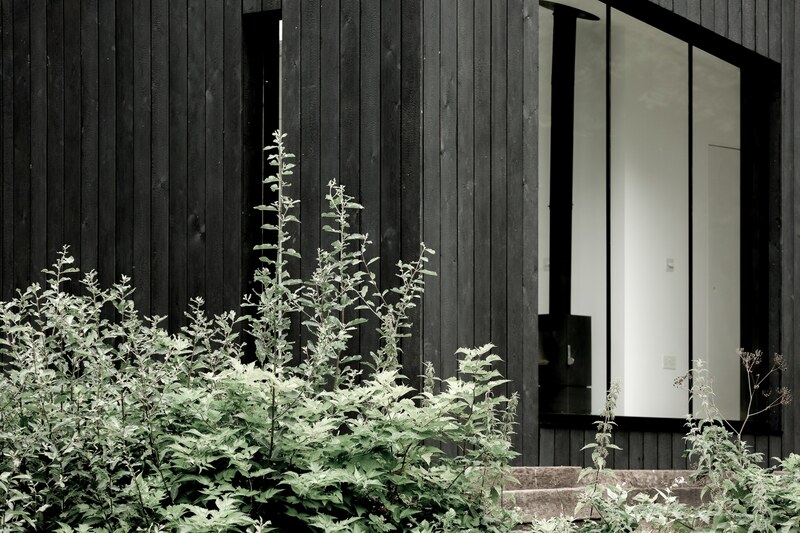 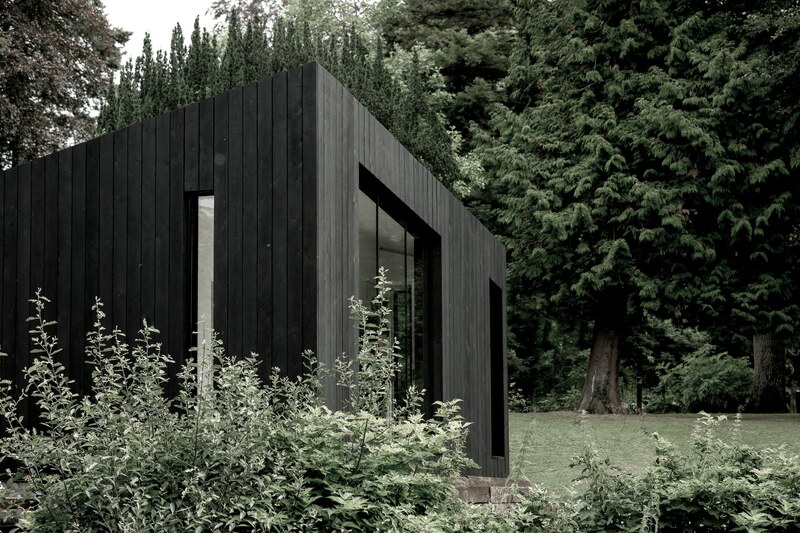 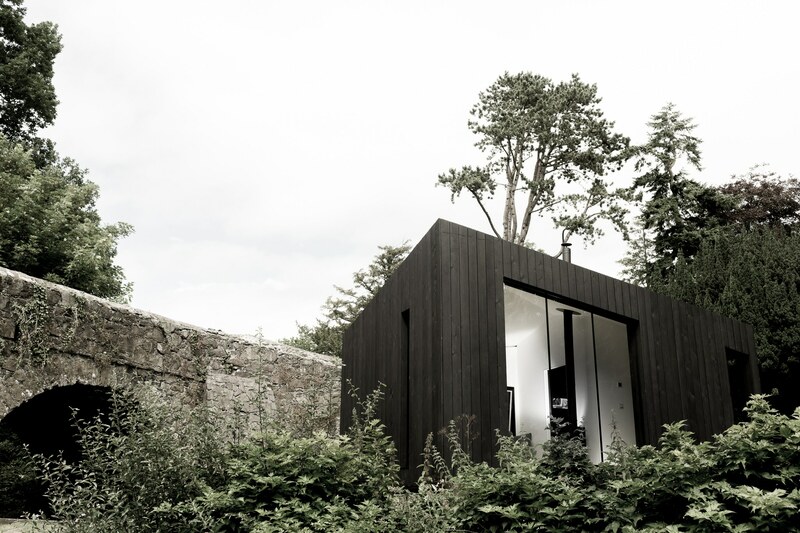 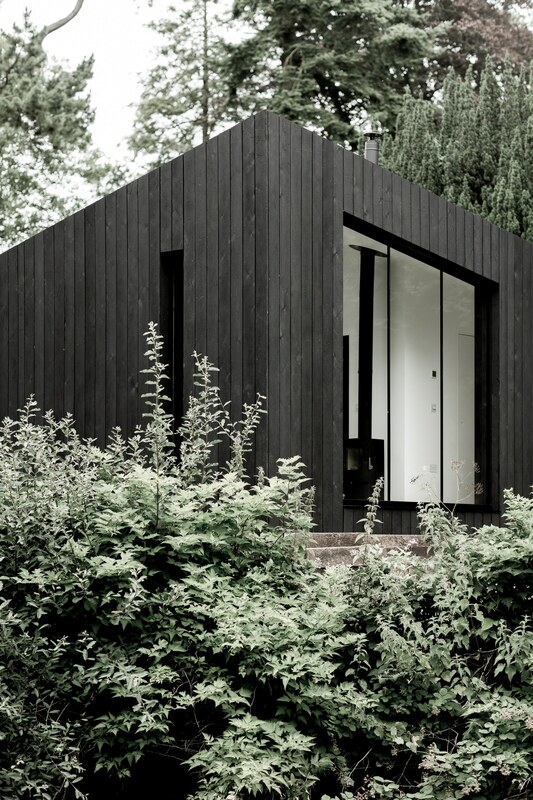 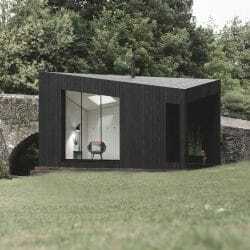 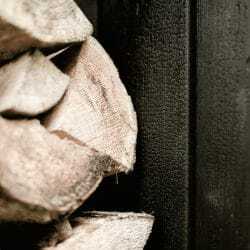 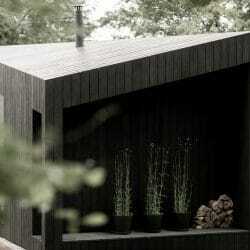 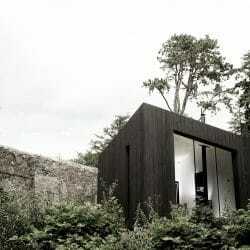 From natural timber and through varying stages of treatments to fully charred timber cladding. 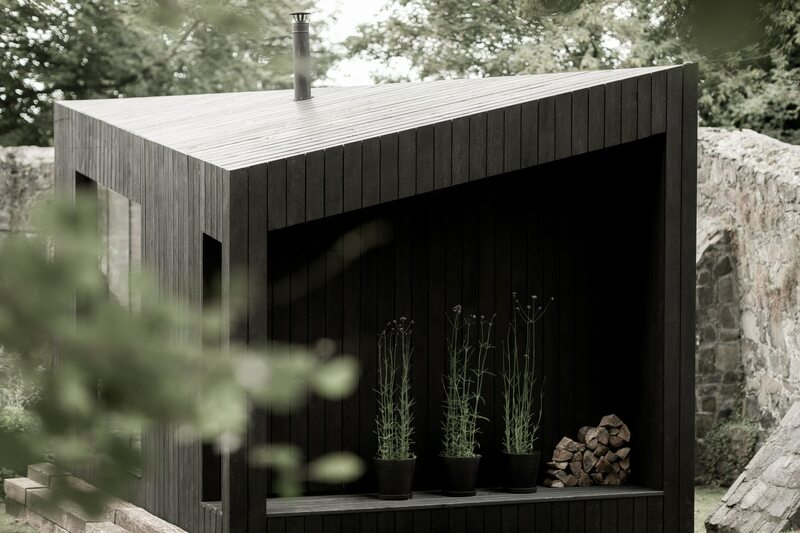 The Cabins exterior cladding can be further custom finished by changing the level of charring, brushing effects, coloured oils. 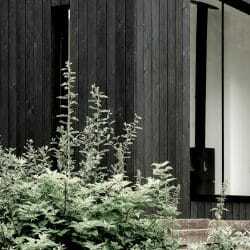 You can also have the dimensions of the cladding can be tailored to each project.